Lasers are basically excited light waves that are amplified. Laser treatment of certain tissue injuries is becoming increasingly popular as an alternative to other types of care. If your problems cannot be traced to a subluxated vertebra, then perhaps it is associated with arthritis, lower back pain, repetitive stress injuries, tendonitis, sprains, tennis elbow, or soft-tissue injuries. ​The laser device emits electromagnetic waves traveling at the speed of light at a frequency of about 4700 terahertz, with a wavelength in the red portion of the electromagnetic spectrum: 635 nano-meters (nm). A nano-meter is 40 billionth of an inch, so it has the ability to interact with, and affect, cellular molecules, which are comparable in size. The electromagnetic energy present in these waves penetrates the skin, is absorbed by cells in the damaged or inflamed tissues of the body, and converted into chemical energy. 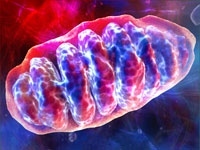 Although the exact mechanism whereby pain is relieved and healing accomplished is not clear, some believe that the 635 nm laser light promotes an increase in the production of ATP in mitochondria, which is the energy-producing molecule used by cells for growth and repair. The release of endorphins is believed to further relieve pain. 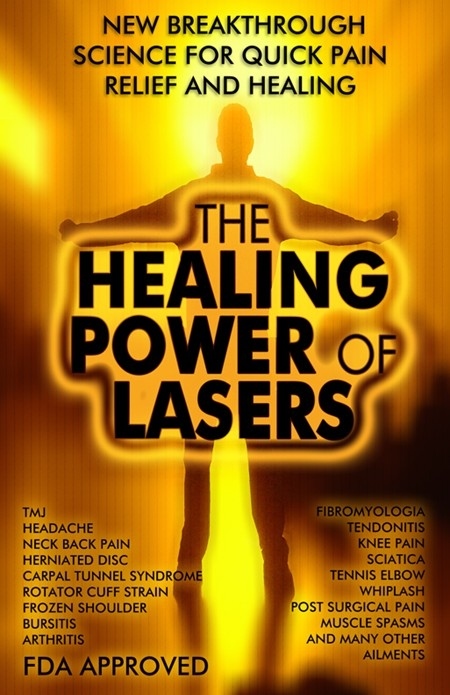 ​The laser beam used in chiropractic is not like the dangerous high-power lasers that can cut through metal. The lasers used by our office do not heat and destroy tissue; they are low-energy lasers that provide enough energy to affected cells to give them the ability to repair themselves, but not so much energy that they're destroyed. Hot lasers might output as much as 1 million watts or more, while the cold, low-level lasers used in our treatments have an output of 10 milliwatts. That's one hundredth of one watt, which is 100 million times weaker than hot lasers. 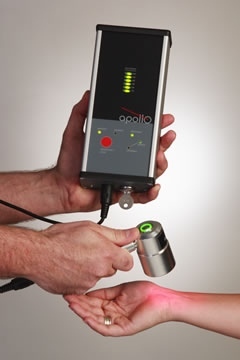 Low-level laser therapy has been shown to be effective in treating acute and chronic pain, and repetitive stress disorders such as carpal tunnel syndrome, inflammation, strains and sprains, and promoting cell regeneration.